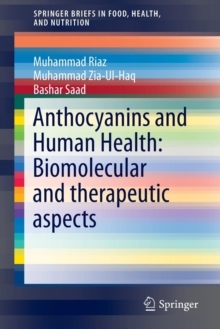 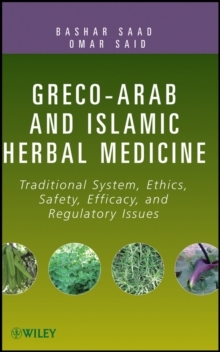 This book presents a systematic review on traditional Arab herbal medicine including historical background, medical innovations introduced by Arab physicians, common roots of Arab medicine and western medicine, methodology of drug discovery and therapy in Arabic and Islamic medicine, a state-of-the-art description of traditional Arab herbal medicine, and evidence-based safety and efficacy of Arab and Islamic medicines. 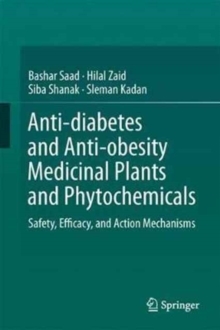 The usage of modern cell biological, biochemical, in vitro and in vivo techniques for the evaluation of medicinal plant safety and efficacy is also discussed. The toxicity of herbal formulations safety, quality assurances, and chemical analytical techniques are introduced in this book.